Hi there! 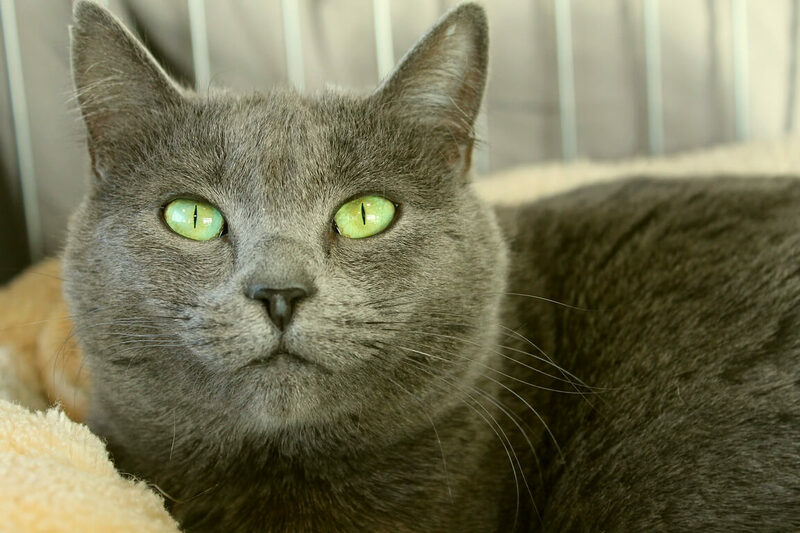 My name is Nermal and I am a very quiet and sweet little 2 and 1/2 year old lady cat that is looking for my forever family. I am just a tad bit shy at first, but it doesn’t take long for me to relax and start purring away whenever someone offers me some gentle attention. I have been through a lot of transition and instability in my short life, and am looking for a permanent, quiet home where I can relax for the rest of my days. Oh, and a loving person, too! 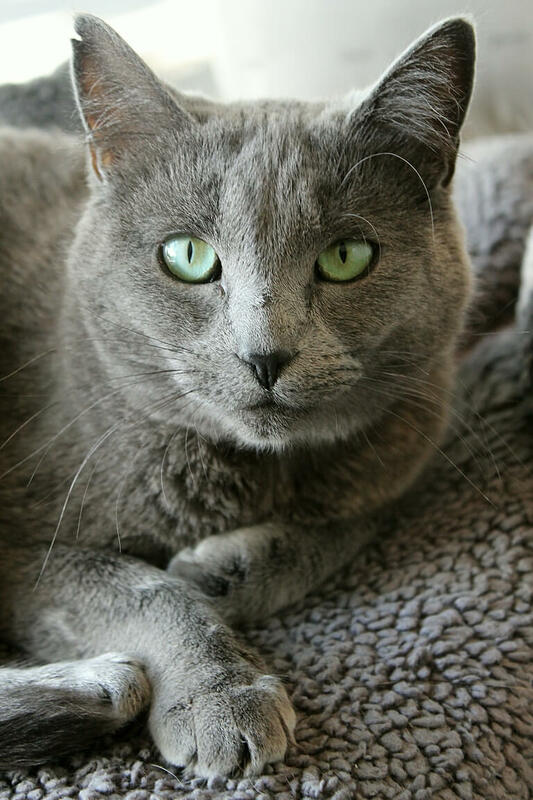 I just adore people and will be a fabulous companion for a person (or persons) that enjoys soft fur, lots of snuggles, and gorgeous green eyes. 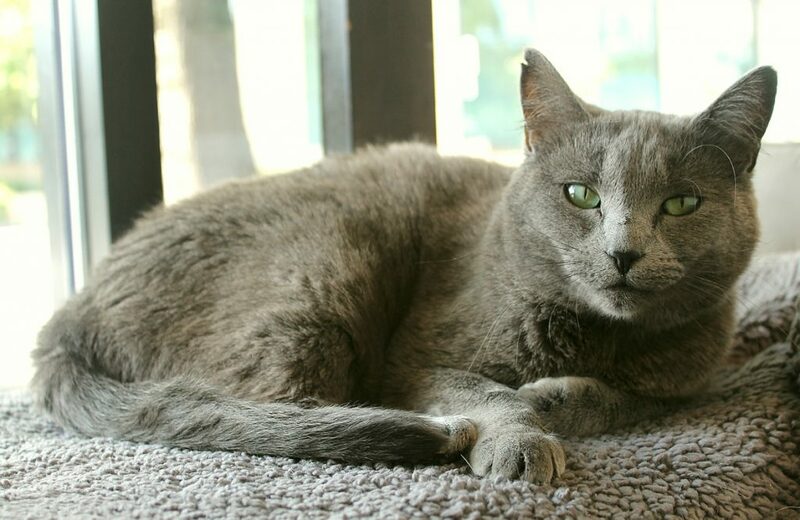 I have lived around other kitties before and am perfectly fine around them, but wouldn’t mind being your one-and-only. I am currently in great health, however I am on a special urinary diet as it was discovered that I am susceptible to urinary crystals so I need my special food to keep me happy and healthy long-term. Aside from that, my only needs include a warm lap, a full tummy, and a calm and loving household to reside in. In return, you’ll get lots and lots of love! Do you think you need a sweet girl like me in your life? I hope you’ll come meet me soon! I’m currently residing at Pixie and come to you fixed, vaccinated, and micro-chipped for an adoption fee of $100.